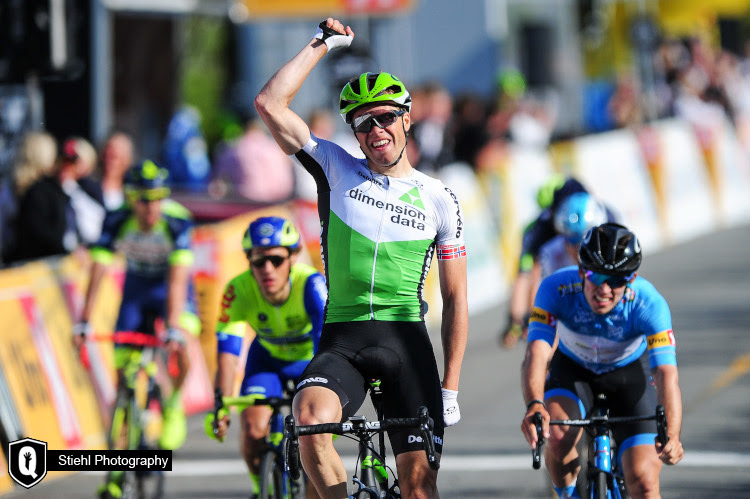 Team Dimension Data for Qhubeka is happy to confirm a trio of significant contract renewals as Benjamin King, Edvald Boasson Hagen and Reinardt Janse van Rensburg have all committed to our team for 2019. 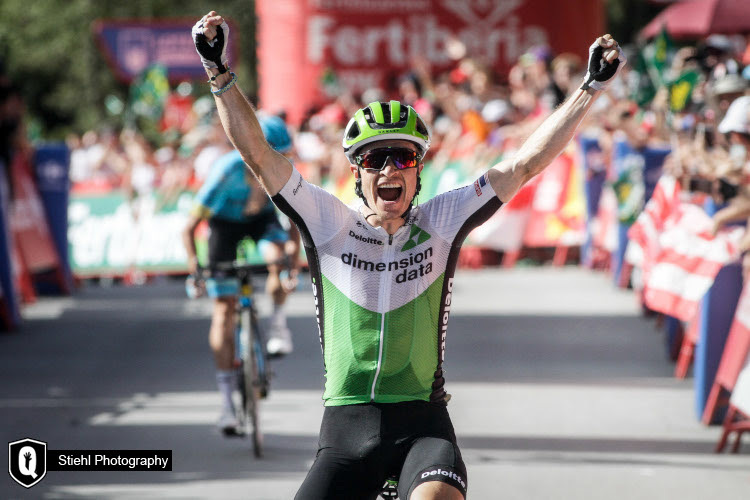 After starting the season by winning the King of the Mountains title at the Volta ao Algarve, Ben King's season hit a career-high during the opening week Vuelta a Espana last week, claiming victory on stage 4 followed by another sensational solo victory on stage 9. The 29-year old American has proved to be a major asset to our climbing team and a key GC support rider this year, and we are delighted that he remains in the fold. Edvald Boasson Hagen will start his 5th season with us in 2019. The Norwegian stalwart has been a consistent performer for us over the past few seasons, having already won 26 races in our team colours. With new recruits; Michael Valgren, Lars Bak and Rasmus Tiller already confirmed for Dimension Data next season, our African Team will lean heavily on their Scandinavian strength during the classics. Reinardt Janse van Rensburg will continue with Team Dimension Data for Qhubeka next season after bouncing back from an injury affected 2018. 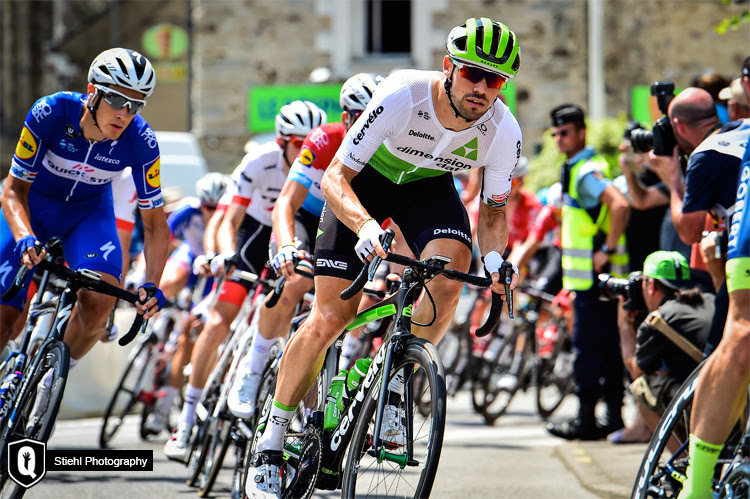 Our South African fast man, who has formed part of every Tour de France we have ridden, showed at the recent Tour of Germany that he is back to his best and hungry for a big result. We look forward to 2019 being the return of "The Beast", a pseudonym he picked up after winning 14 races with us back in 2012. Douglas Ryder - Team Principal I am extremely happy that Ben, Edvald and Reinardt will and want to continue into the future with Team Dimension Data for Qhubeka. They have added so much value to this team both on and off the bike in different ways but with the underlying purpose of wanting to win, or be a part of a team victory, that will help mobilise people on bicycles across South Africa. This team tries to realise the dreams of the individuals in it and to see Ben win twice in the Vuelta and achieve his first World Tour victories of his career and what those wins mean to him and this team is magical.